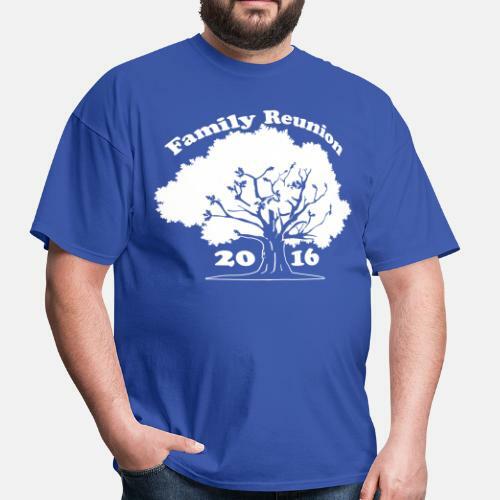 Need some family Reunion shirts? 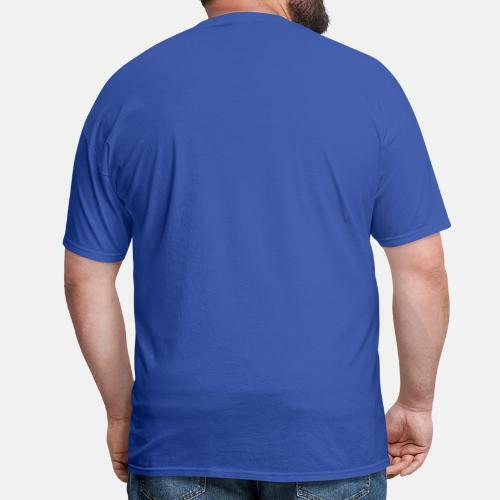 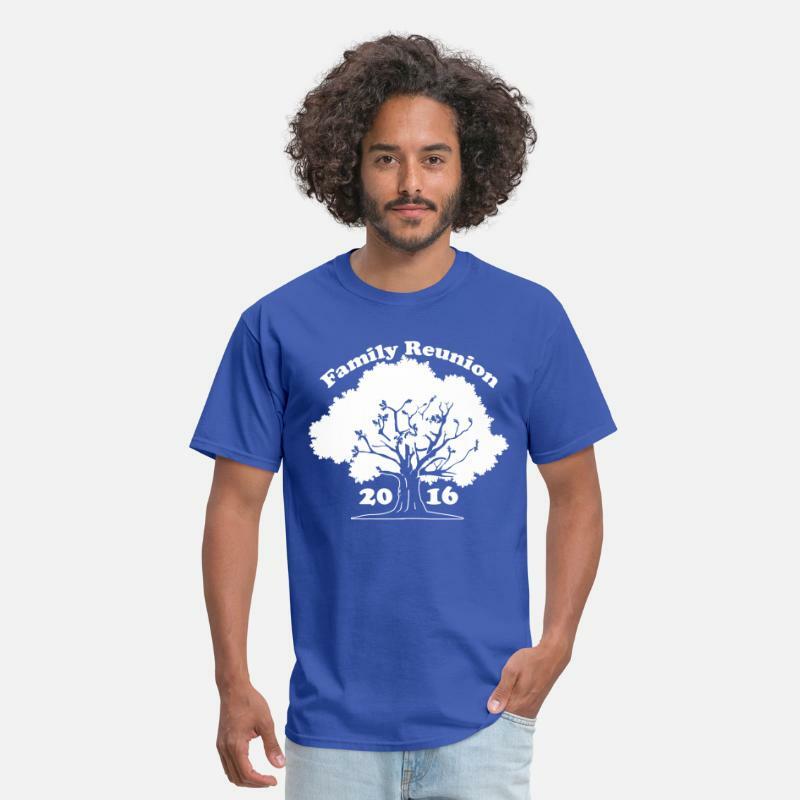 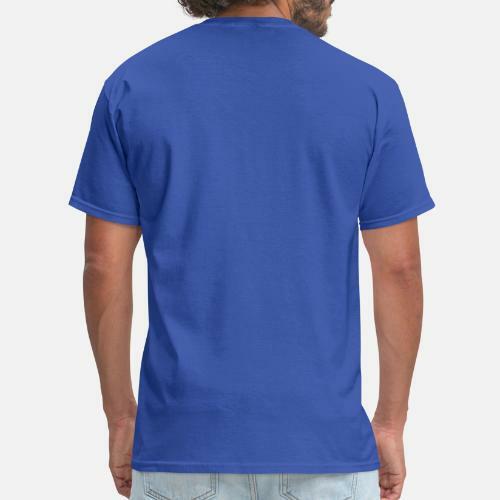 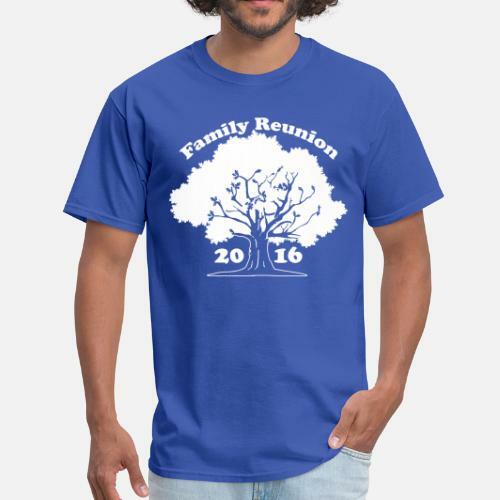 Customize the color of the tee, add text, add your family name underneath the family tree design 2016. 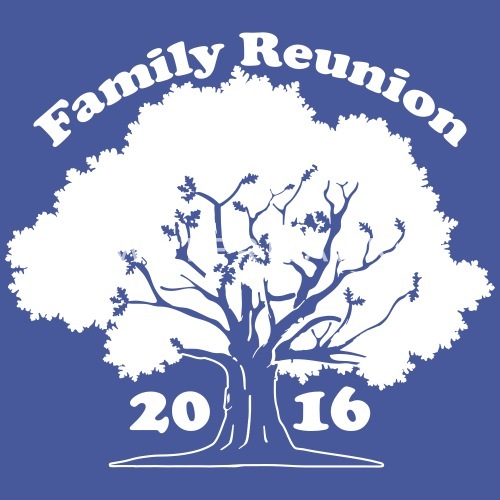 Family Reunion 2016 GraphicTee.